The Internet has revolutionized the way we share our experiences—especially when it comes to customer service. Today, customers can utilize platforms such as Yelp to tell businesses and other patrons all about their experiences, and whether or not they would suggest the company to their friends. But this is a double-edged sword. On one hand, businesses now have access to free, word-of-mouth publicity, and a good review can draw in a contingent of brand new customers. On the other hand, your online reputation is everything. If a small business fails to fix a problem, they may find that their negative reviews have accumulated, which could significantly damage their chances of building a better customer base—and potentially deter existing customers. 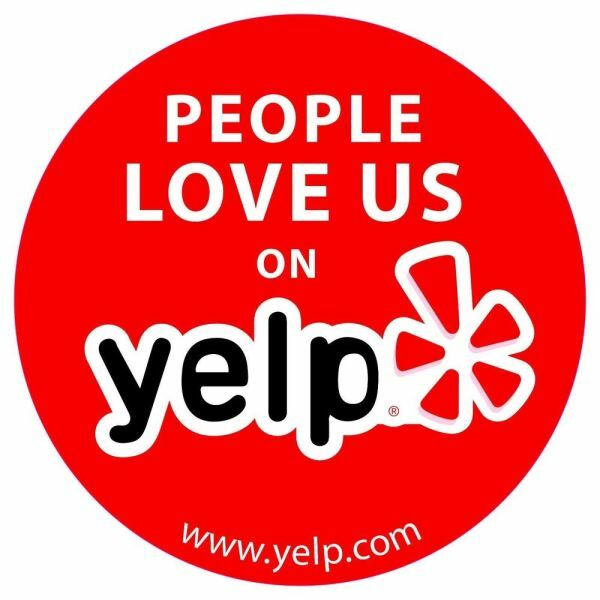 Whether you like it or not, Yelp reviews can be a determining factor in whether or not a customer visits your business. After all, it’s likely a potential customer’s first impression. And if they see only negative reviews, no interaction from the business owner, or no reviews at all, they’ll probably take their business elsewhere. If you find that your Yelp reviews are subpar, use some of the following tips to improve them. The first step to being successful on Yelp is to create a thorough, appealing profile for your business. The more information future customers have, the more likely they’ll be to investigate further. Although you can use Yelp for free, you might choose to invest in Yelp for Business Owners, which offers entrepreneurs a suite of tools to optimize their Yelp profiles. 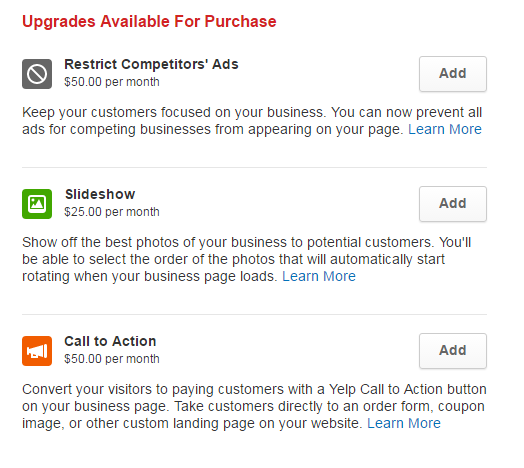 Yelp for Business Owners offers three packages to choose from: Free Tools, Page Upgrades, and Yelp Advertising. Free Tools, as the name suggests, is completely free to use. This package allows you basic functionality like replying to comments, uploading pictures, and creating ways for customers to check in and take advantage of Yelp-only deals. It’s a must-have for any small business owner. Page Upgrades offers a handful of tools that improve the way small businesses interact with their customers, and showcase the best parts of their businesses. The first is a “call to action button,” which allows you to to interact with customers by adding links directly to coupons, deals, or your company’s website. Additionally, the function will measure how successfully the button is working by tracking how many customers have been drawn to your company because of it. Next, you can add a customized slideshow to the top of your profile—here, you can showcase the best pictures of your product, rather than pictures your customers have taken. The final, crucial feature allows business owners to remove competitor ads from their profiles. If you opt for Yelp Advertising, you’ll pay a subscription fee to run an ad campaign within Yelp, which will work similarly to ad campaigns on social media platforms like Facebook or Instagram. Essentially, Yelp will place your company’s listing in prominent places around their website, such as local searches and—in some cases—competitors’ pages. Ideally, this will drive traffic to your company’s page and increase your business. You can customize your ad campaign however you see fit, and stop the campaign whenever you want. As a small business owner, it’s your job to create an environment in which customers feel welcomed, and where they know their feedback will be heard. This can be done even before they set foot inside your door by connecting with them online—and Yelp is a great place to start. One problem you might encounter is simply not having many Yelp reviews, either good or bad. If a small business has a five-star rating, but only one or two reviews, then the rating loses its credibility. In that case, it may be time to revamp how you earn reviews. Start by simply reminding your customers to leave a review on Yelp. Place a note on your menu, or have your waitstaff or cashiers encourage reviews when customers are checking out. If you’ve got a small staff, personally greet the guest and integrate the request into a conversation. 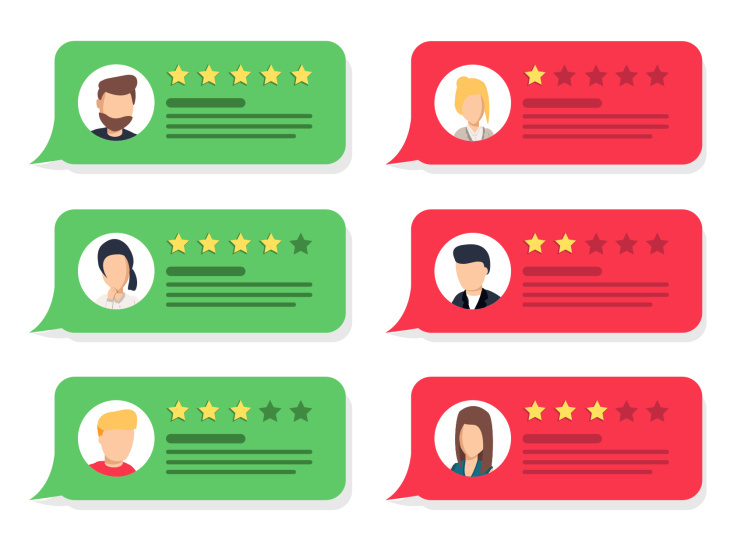 It’s important to note that soliciting positive reviews is illegal, so you can’t offer a deal for a leaving a review or convince friends and regulars to give you five stars—but by requesting feedback in a non-biased way, you can increase your numbers ethically. To show customers that you’re serious about their feedback, it’s important to reply to each and every review on your Yelp profile—even the bad ones. Responding to positive reviews is fairly straightforward: thank the customer for visiting your establishment, encourage them to come back, and express your gratitude. Bad reviews can be a little trickier. As a general rule, avoid engaging in arguments, even when dealing with reviews from individuals who seem to be complaining for the sake of complaining. Instead, begin your response by thanking the customer for their feedback, and then explain how you’re going to fix the problem they encountered. If customers see that your page is active, they may feel encouraged to leave reviews—customers want to feel taken care of, and know that their opinions matter. The more detailed and transparent you are in your feedback, the easier it will be to let readers know that you care about their experience. Responding is important—but ultimately means nothing if you don’t implement a change to fix the issue. Hidden in the muck are genuine wants and needs from your customers. By reading into what a displeased client is saying, a small business owner can fix a problem that they may have not even known about in the first place. Look for trends within the reviews—if customers are having similar experiences with things like staff interactions, quality of the product, or overall environment, you can easily find ways to fix the issue. If you see positive feedback from customers, implement strategies to further amplify the good quality that’s being pointed out. Yelp has a reputation for being one of the most trustworthy review sites on the web. On other social media platforms, like Facebook and Instagram, users can purchase followers to improve their stats—or, offer the illusion of improvement. But Yelp works hard to prevent, weed out, and punish fake reviews. Although their vetting process is kept pretty secretive, we do know that Yelp has an algorithm that filters through every single review and removes the reviews they deem fraudulent. In fact, Yelp is so cautious that they’ve occasionally filtered out genuine positive reviews by mistaking them for fraud. If caught purchasing reviews, Yelp will first investigate your page. If they mistrust your behavior, they’ll move suspect reviews to the second page—where prospective customers rarely check. If the activity continues, Yelp will label your page with a warning message that your customers can see, and which will stick around for 90 days. Needless to say, a consumer fraud alert can significantly damage your reputation. Before you outsource false positive reviews, consider how quickly that progress will be reversed if Yelpers are warned about your legitimacy. Your Yelp score should reflect the quality of your service or product. If you find that you’re in a slump it may be useful to invest in some of Yelp’s tools for business owners, bridge the gap between you and your customers by communicating with reviewers, and implement suggestions found within negative reviews.